A clinical trial of book reading to help kindergarten children with Specific Language Impairment learn words has determined the number of times a child with SLI needs to hear a word to learn it: that would be 36 times or exposures compared to 12 times for typically developing children. This is the first piece of evidence that could lead to the development of an effective treatment for children with SLI, something that Holly Storkel, who directed the trial, says is a critical need. SLI is a subtle and often undiagnosed language impairment even though it is as common as ADHD—affecting about seven percent of children. The trial was a version of interactive book reading, a research-based strategy in which an adult discusses vocabulary words in a storybook with children before, during and after reading the book by describing or defining the word and showing other ways to use it. Although the average child learned only five words over the course of the trial, others learned as many as 12 to 14 words. 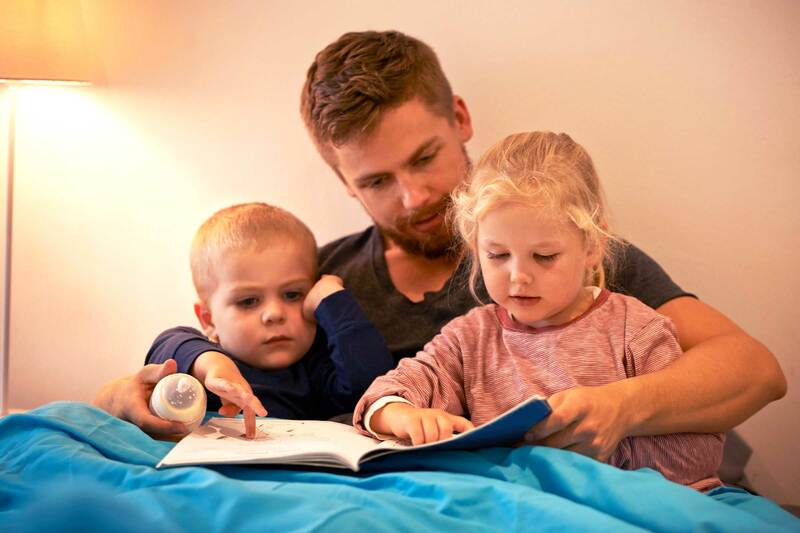 The trial used an escalation design adapted from non-toxic drug trials in which 27 kindergarten children with SLI were randomized to one of four intensities of interactive book reading: 12, 24, 36 and 48. After 36 exposures, there was no further improvement in word learning. In the next study of the trial, funded by the National Institute on Deafness and Other Communication Disorders, Storkel is adjusting the treatment for children with SLI to increase the number of words learned. The aim is to determine if is it better for a child to hear a word many times in one reading and practice the book on fewer occasions; or to hear the word fewer times in one reading but practice the book on many different occasions. One of the promising aspects of developing a treatment based on book reading is that it could be administered by parents and teachers with minimal training, said Storkel. Speech-language pathologists who want to start using the approach can freely access the study treatment materials in the KU ScholarWorks digital repository. The study was published online in the December 30 issue of Language, Speech and Hearing Sciences. Research Article provided by: University of Kansas, Life Span Institute. Story may be edited for style and length.